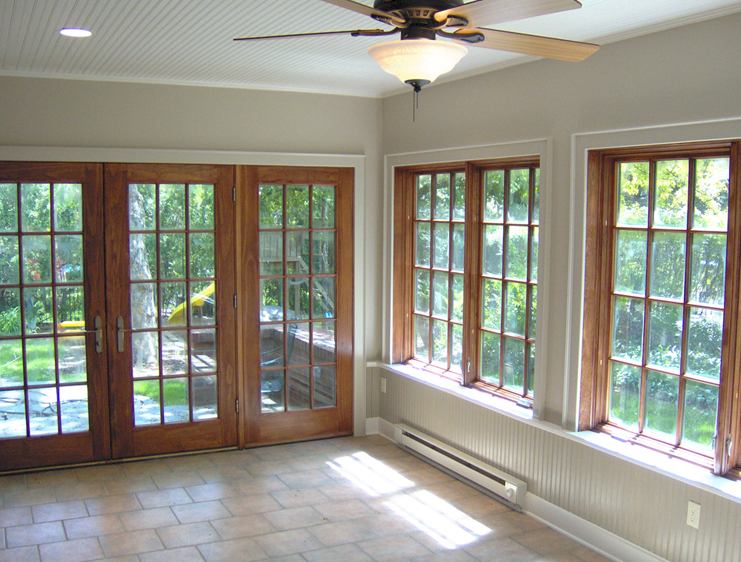 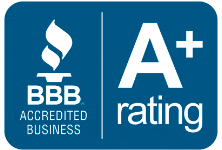 Sunrooms | Smithwell Construction, Inc. 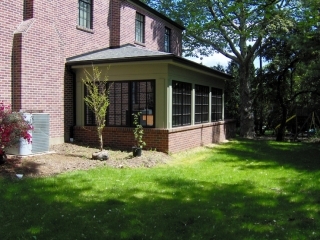 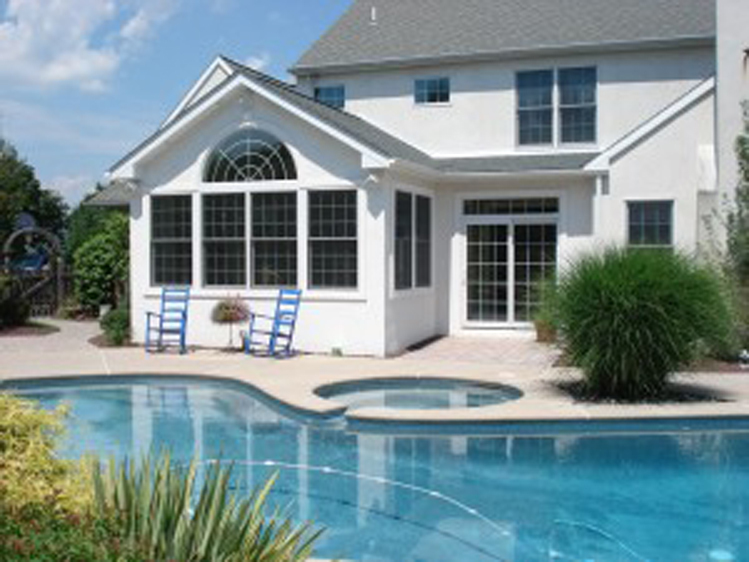 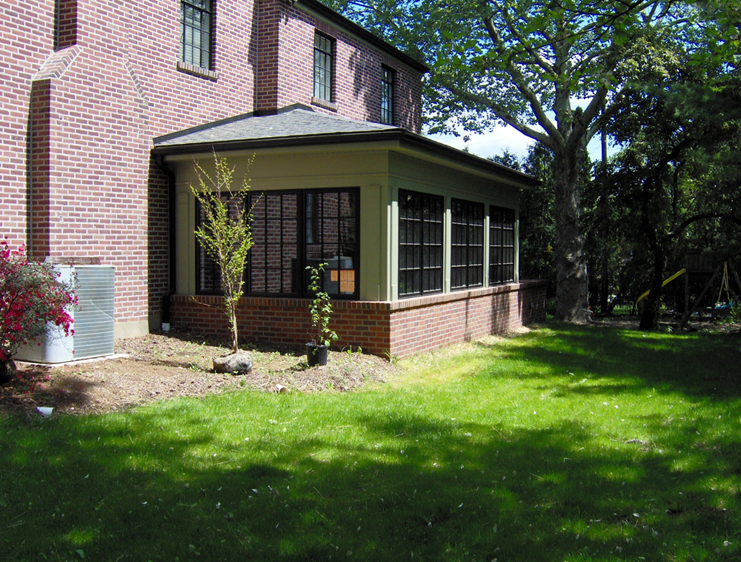 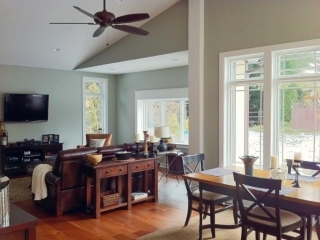 Enjoy the outdoors all year long with a sunroom addition designed by Smithwell Construction. This is a great way to add to your kitchen area for entertaining or simply more living space. 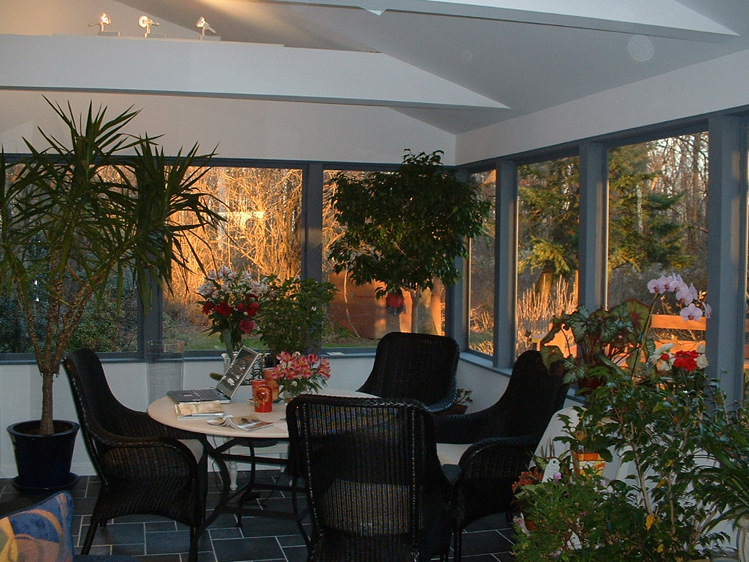 Sunrooms style additions can be constructed as open rooms with decorative columns and beams, screened-in rooms, as well as three-season or four-season rooms, giving you flexibility in design and use.